Although the overall life of mine carats is not anticipated to change, the company now expects to produce between 800,000 and 850,000 carats in FY 2018 (previously 1.0 million carats), which is expected to impact revenues in the current financial year, the miner said in a statement. "As part of this review, Firestone will be extending the mining of the weathered kimberlite over the coming months, in order to access the lower areas of the pit that have historically yielded higher grade and higher value diamonds. The company also plans to mine additional waste rock in the coming year, in order to improve the long term mining operations. 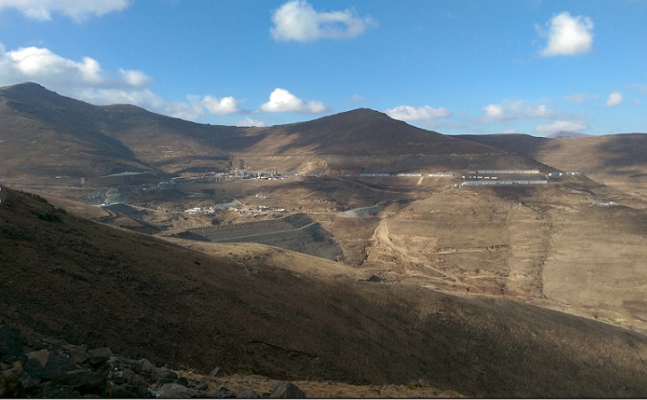 Further details of the optimized mine plan will be announced in its fourth quarter.